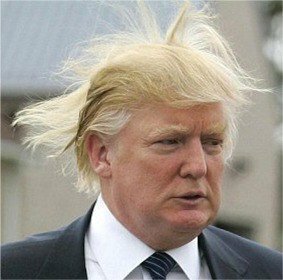 The disclosure comes from an excerpt of Hacks: The Inside Story of the Break-ins and Breakdowns That Put Donald Trump in the White House, by Donna Brazile, published in Politico magazine. Brazile took over as party chairperson in July 2016 in the wake of hacked emails showing that many DNC staffers were openly rooting for Clinton in the primary. Brazile says that when she took over as interim chair, she set about trying to untangle the financial web that had grown up around the campaign. She says what she learned was that the DNC had made a deal with Clinton’s people in August 2015 to clear up the party’s debts. “This was not a criminal act, but as I saw it, it compromised the party’s integrity,” Brazile writes in the book due out next week. Russian: Мари́я Валерьевна Бу́тина; born November 10, 1988; sometimes spelled Maria Butina, arrested. 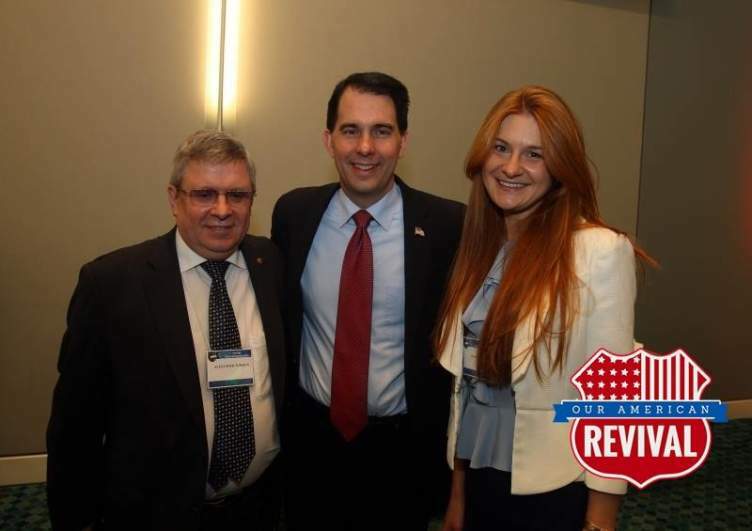 @ScottWalker with arrested Russian nationalist and @NRA lifetime member Maria Butina. UPDATE: 11/16/18 Justice Department says in new filing it is engaged in talks “regarding a potential resolution of this matter” involving accused Russian agent Maria Butina and ask a court to postpone status conference for two weeks while they figure out whether they can make a deal. BCKG: Butina began working for then-Russian Senator Aleksandr Torshin, an oligarch and Putin ally, in 2011. Torshin is now the deputy governor of the Central Bank of Russia. Jill Wine-Banks offered some analysis of the situation making comparisons to 9/11, the Cuban Missile Crisis, the Japanese attack on Pearl Harbor and Kristallnacht. it must deal with the fact that he has. Putin ordered the interference with the American Election! 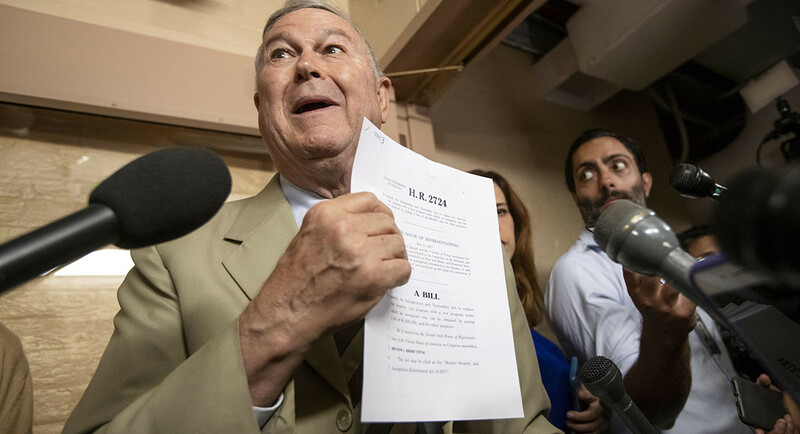 His motivation is everything you already know plus the repeal of a law called the Magnitsky Act, passed to punish Russian officials responsible for the death of a Russian whistleblower, Sergei Magnitsky. Helderman, Rosalind S.; Hamburger, Tom (April 30, 2017). “Guns and religion: How American conservatives grew closer to Putin’s Russia”. The Washington Post. Archived from the original on April 9, 2018. Retrieved April 8,2018. Born in Barnaul, Altai Krai, Russia, in Siberia, in 1988. According to her Linkedin profile. She wrote on Linkedin: The chief focus of Butina’s master’s degree in International Service is a concentration in cyber policy, the “internet of things”, cryptocurrencies and blockchain technology. Her American University summer internship was with the Asian Pacific Top Level Domain Association on the topic of internet governance. Maria was a featured panelist at the group’s international conference in Tbilisi, Georgia in 2017. She has lectured in a dozen countries around the world and been in and out of active conflict regions. She studied global energy markets and other international trade issues. Maria was a small business owner (a chain of furniture stores) when she was still an undergraduate in Siberia, Russia. Butina began working for then-Russian Senator Aleksandr Torshin, an oligarch and Putin ally, in 2011. Torshin is now the deputy governor of the Central Bank of Russia. Butina, Torshin, and Erickson have been subjects of an investigation by the Senate Intelligence Committee into Russian interference in the 2016 United States elections. Torshin has also been the subject of a probe by the Federal Bureau of Investigation into whether the Russian government attempted to illegally funnel money to the NRA in order to help Trump win the presidency. The FBI began to monitor Butina in August 2016 when she moved to the United States on a F-1 student visa. Rather than confront her immediately, the organization chose to track her movements and gather information of who she was meeting, and what her end goals were to be. On July 15, 2018, Butina was arrested in Washington, D.C. and charged with conspiracy to act as an unregistered Russian agent within the United States. According to the affidavit in support of the complaint, from as early as 2015 and continuing through at least February 2017, Butina worked at the direction of a high-level official in the Russian government, widely believed to be Torshin. The court filings detail the Russian official’s and Butina’s efforts for Butina to act as an agent of Russia inside the United States by developing relationships with U.S. persons and infiltrating organizations having influence in American politics—such as the National Rifle Association, the National Prayer Breakfast and religious organizations—for the purpose of advancing the interests of the Russian Federation. The filings also describe certain actions taken by Butina to further this effort during multiple visits from Russia and, later, when she entered and resided in the United States on a student visa. The filings allege that she undertook her activities without officially disclosing the fact that she was acting as an agent of Russian government, as required by law. Author cyberplaygroundPosted on 07/19/2018 Categories NetHappeningsLeave a comment on Russian Spy Mariya Valeryevna Butina Russian: Мари́я Валерьевна Бу́тина; born November 10, 1988; sometimes spelled Maria Butina, MARIIA BUTINA arrested. IF YOUR VOTE ACTUALLY MATTERED THEY WOULD MAKE IT ILLEGAL! Feds are now looking into Trump’s data op, which Kushner oversaw. Significant cooperation between Russia’s online propaganda operation and individuals in the US who knew where to target disinformation. Yiannopoulos — links the Mercer family, the billionaires who fund Breitbart, to underpaid trolls who fill it with provocative content, and to extremists striving to create a white ethnostate. They capture what Bannon calls his “killing machine” in action, as it dredges up the resentments of people around the world, sifts through these grievances for ideas and content, and propels them from the unsavory parts of the internet up to TrumpWorld, collecting advertisers’ checks all along the way. Maria Butina has been arrested as a foreign agent who infiltrated the GOP using 30 million dollars of Russian money funneled through the NRA. U.S. officials just persuaded a grand jury to add a second offense against Russian national and ⁦@NRA⁩ lifetime member Maria Butina. The charge is acting as a foreign agent, which carries its own 10-year-maximum prison sentence. In the unsealed indictment, the department accused Butina of conspiring to infiltrate American political groups and advance the agenda of the Kremlin through her network of high-profile American contacts in politics and media. The indictment includes the first formal accusation against an American citizen of conspiring with the Russian government to influence the 2016 presidential election — and provides new details about the Russian government’s attempts to curry favor among prominent Americans. Remote-access software and modems on election equipment ‘is the worst decision for security short of leaving ballot boxes on a Moscow street corner. (CNN)Some nonprofit groups will no longer have to give the IRS the names of donors who give them $5,000 or more. It was a long-sought goal of some of those groups — particularly on the right. The Treasury Department, which announced the rule change late Monday, said that information was never subject to public disclosure. Although the tax returns of nonprofit groups are public record, the information on donors’ names had to be redacted before their release. "So… I suppose it’s time to share a bit. I have always worked to try to educate the government so they can make better informed decisions t […]"
Author cyberplaygroundPosted on 07/17/2018 Categories NetHappeningsLeave a comment on "So… I suppose it’s time to share a bit. 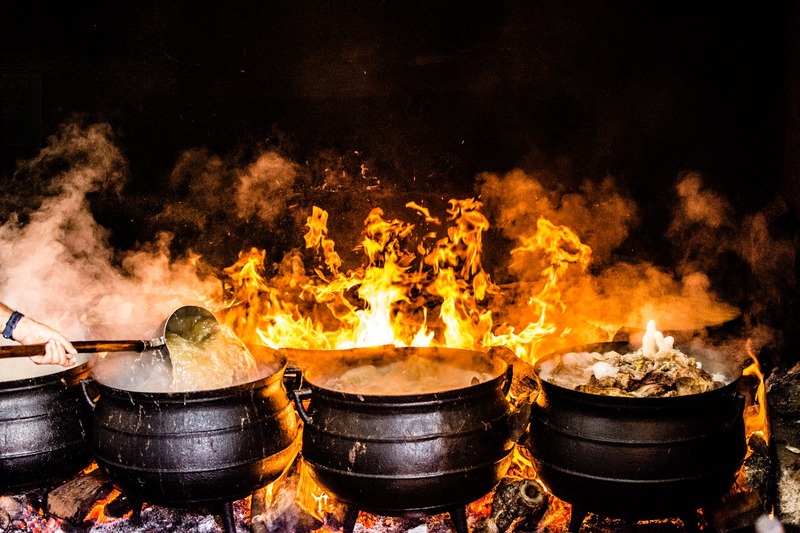 I have always worked to try to educate the government so they can make better informed decisions t […]"
CFTC pipes up on ICOs (finally), indicating that they and the SEC have been quietly chatting away behind the scenes and carving up regulatory turf. Scott Walker Husband, father of two, 45th Governor of Wisconsin, reformer, leader & principled conservative. 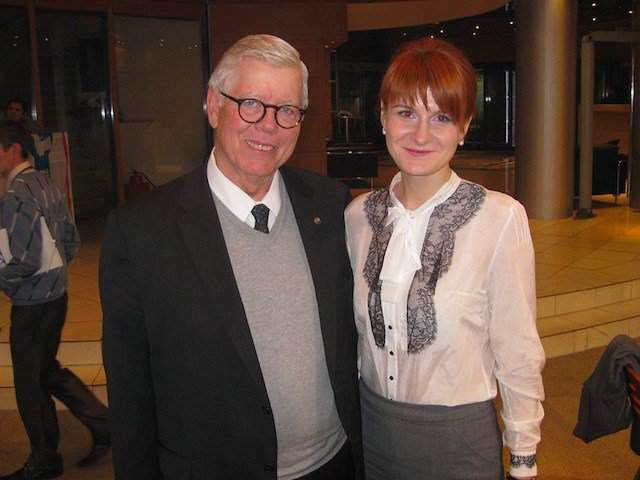 Former NRA President David Keene with arrested Russian nationalist and NRA lifetime member Maria Butina. @NRA chief lobbyist Wayne LaPierre with arrested Russian nationalist and @NRA lifetime member Maria Butina. Author cyberplaygroundPosted on 07/17/2018 Categories NetHappeningsLeave a comment on @ScottWalker with arrested Russian nationalist and @NRA lifetime member Maria Butina. categorizedtweets.com that will show you a legislator's tweets by topic. Author cyberplaygroundPosted on 07/17/2018 Categories NetHappeningsLeave a comment on categorizedtweets.com that will show you a legislator's tweets by topic.